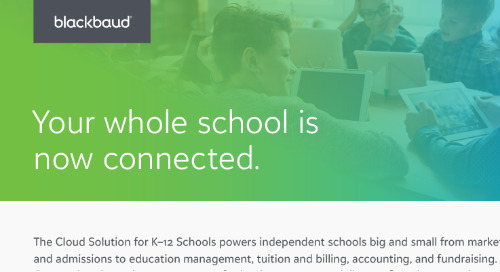 Sanford School is a private, co-ed, college prep day school for pre-kindergarten through grade 12, located in Hockessin, Delaware. 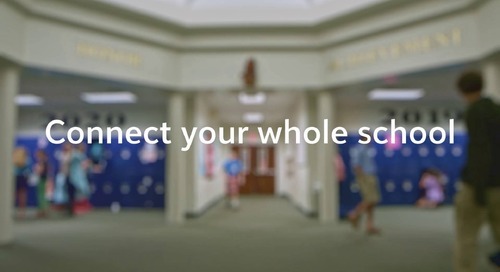 The school provides a caring and supportive environment for students who are challenged to achieve excellence in academics, athletics, and the arts. 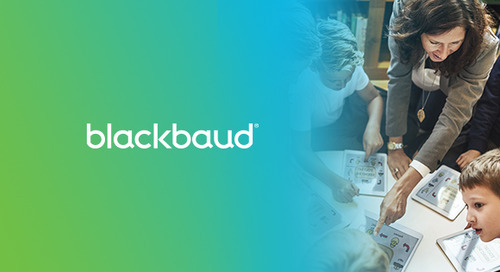 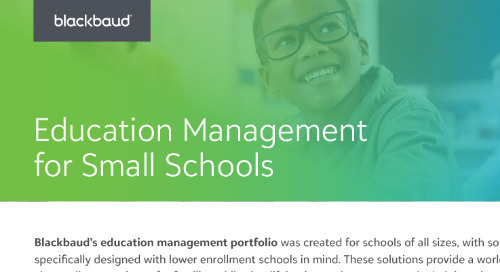 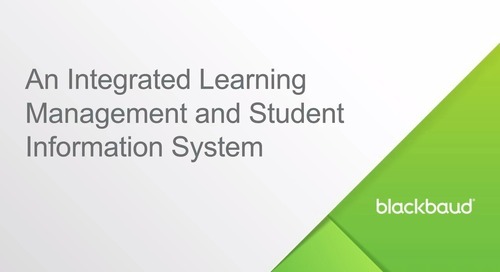 Learn how Blackbaud’s robust student information system (SIS) manages student records alongside academic course information in our learning management system (LMS) for seamless data flow.